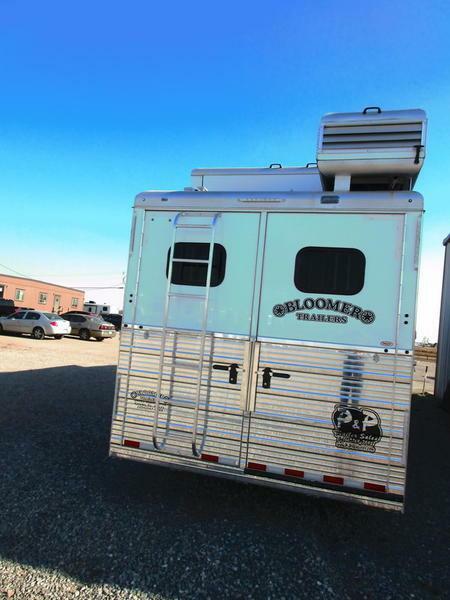 This trailer has a more subtle, but more than beautiful, detail throughout the entire trailer. 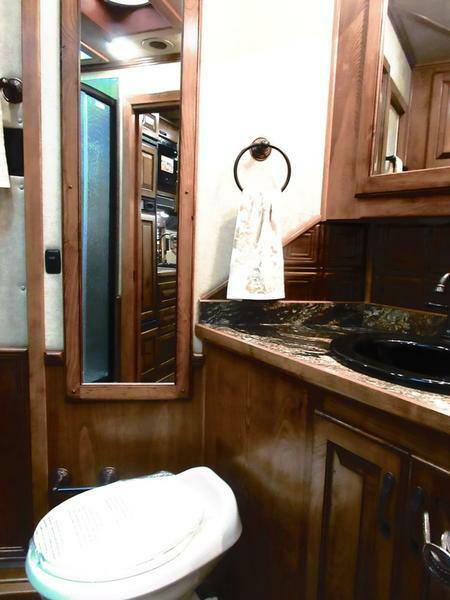 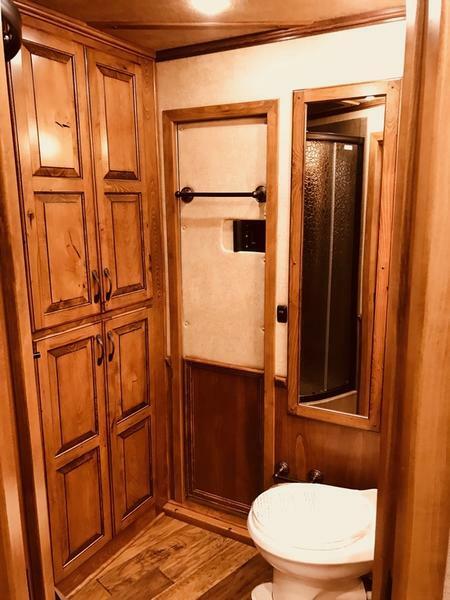 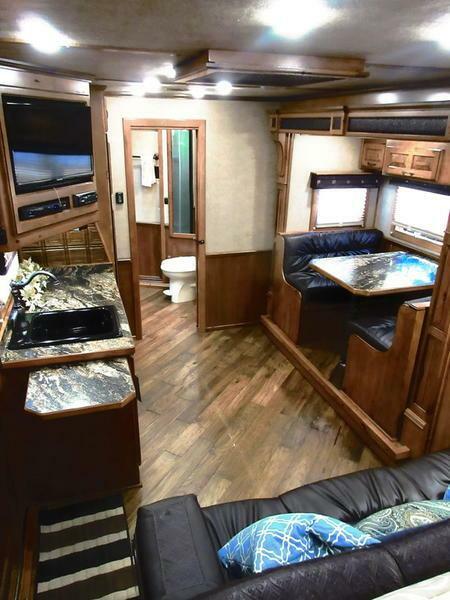 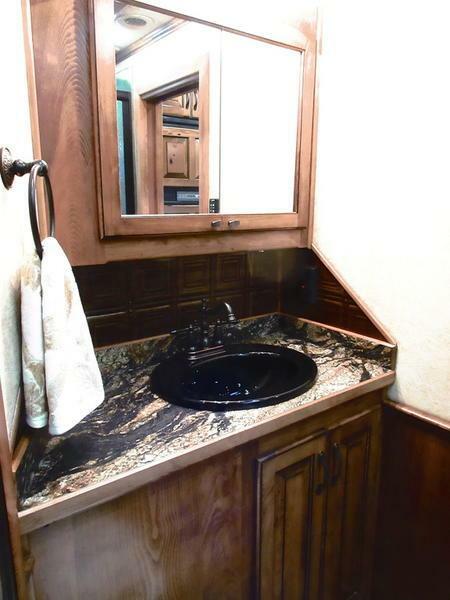 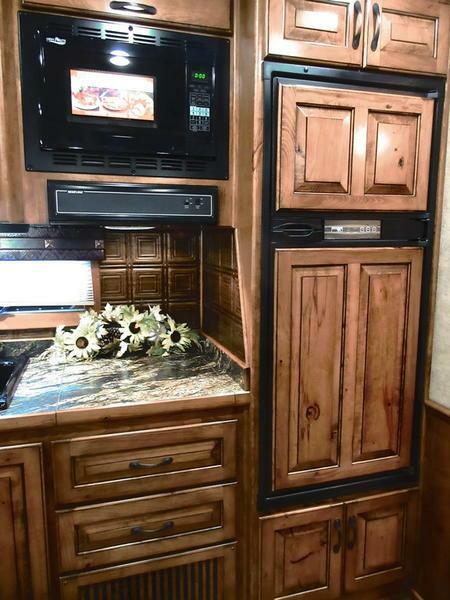 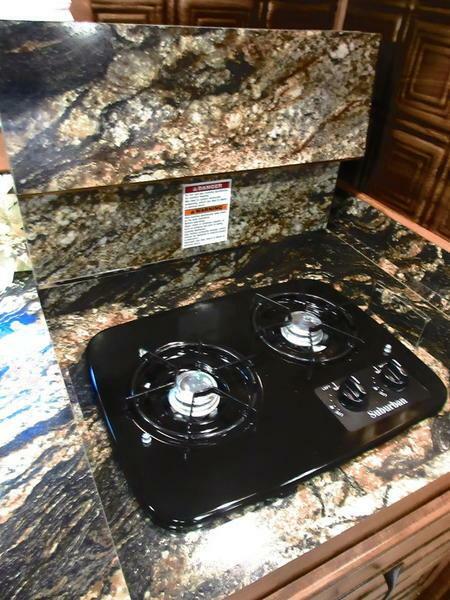 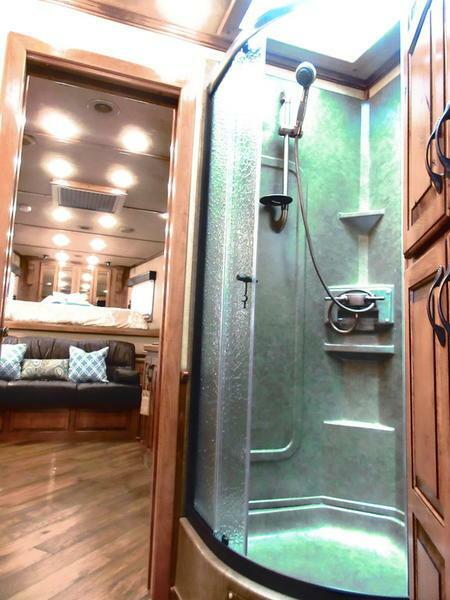 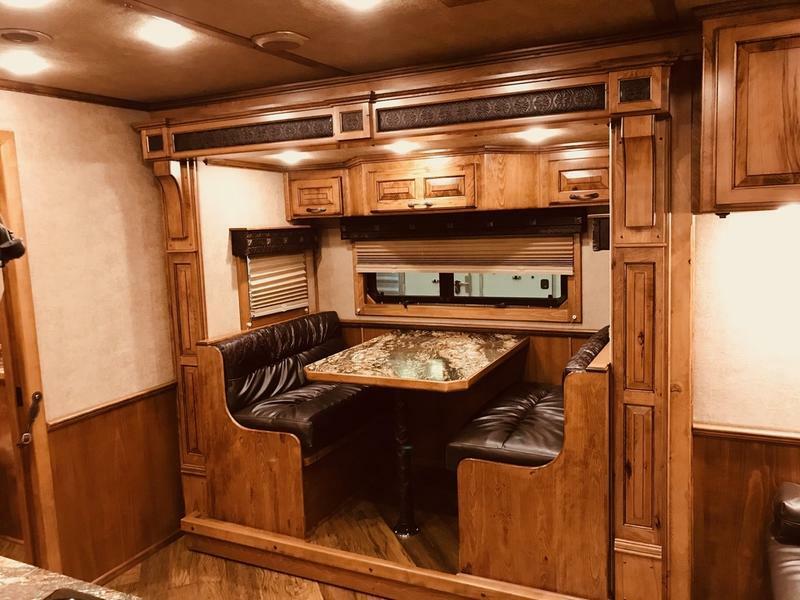 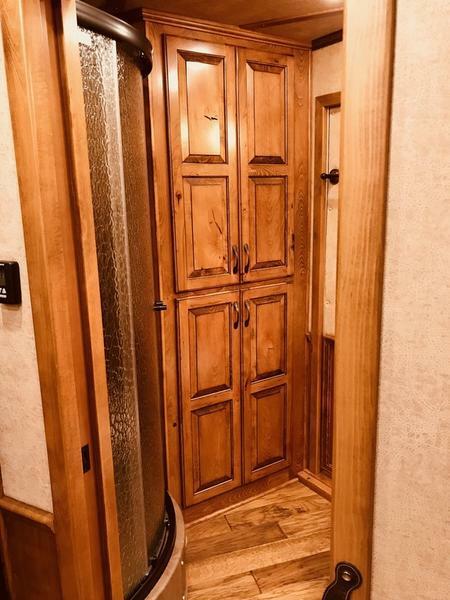 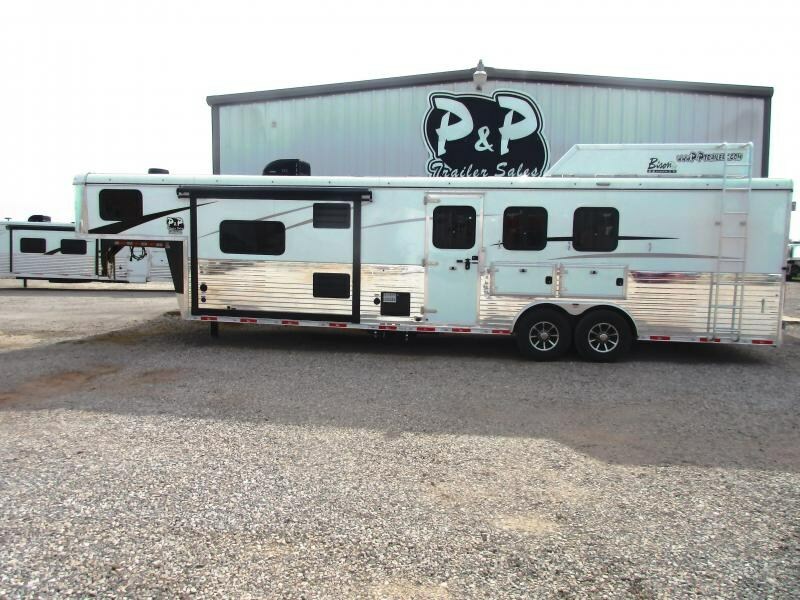 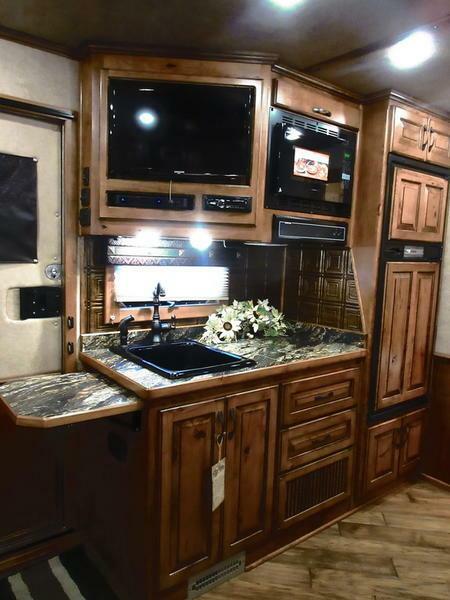 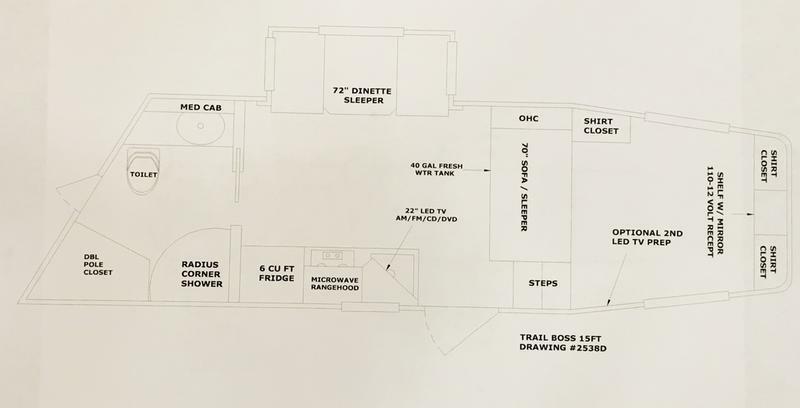 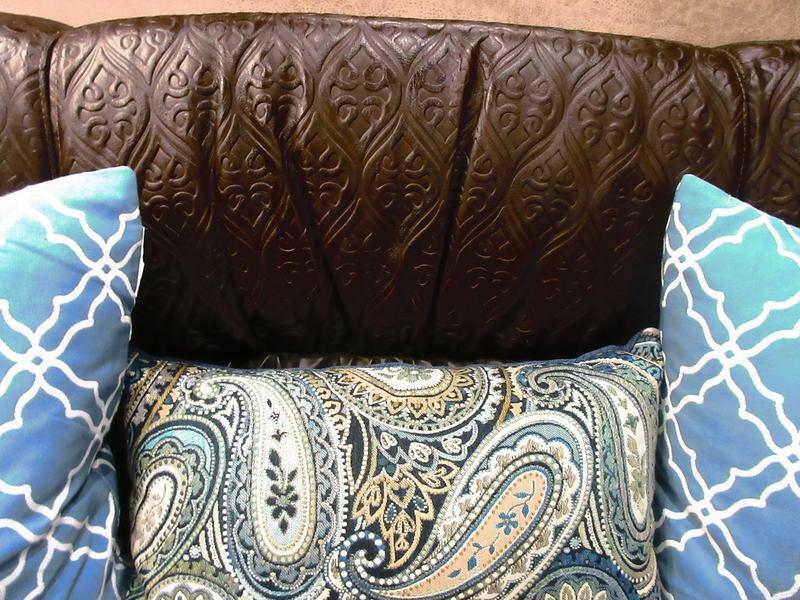 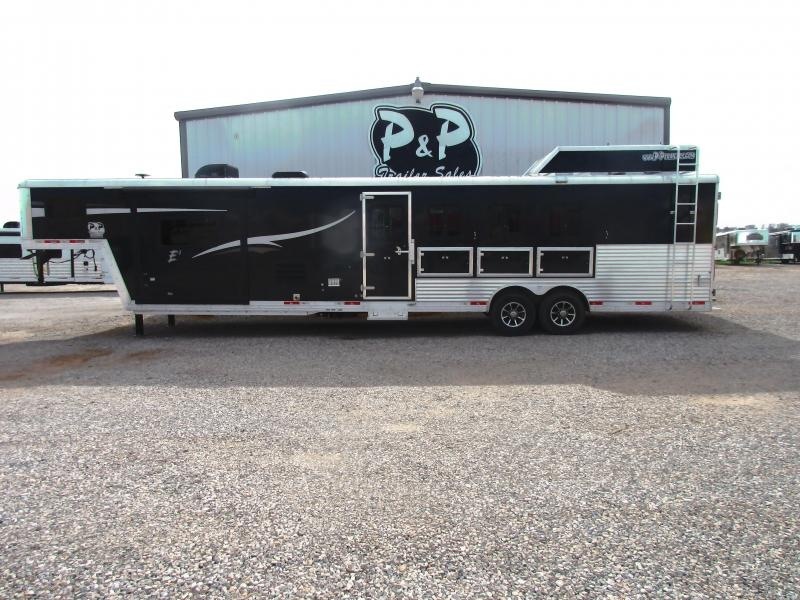 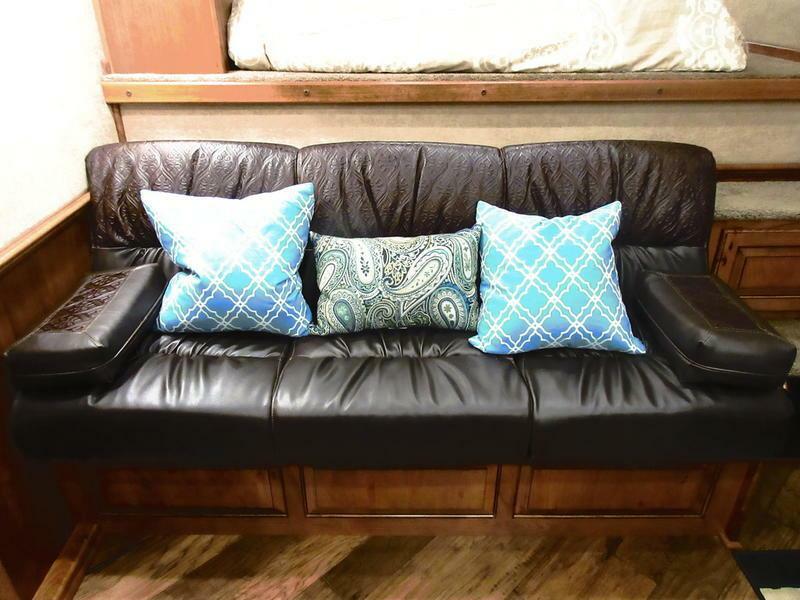 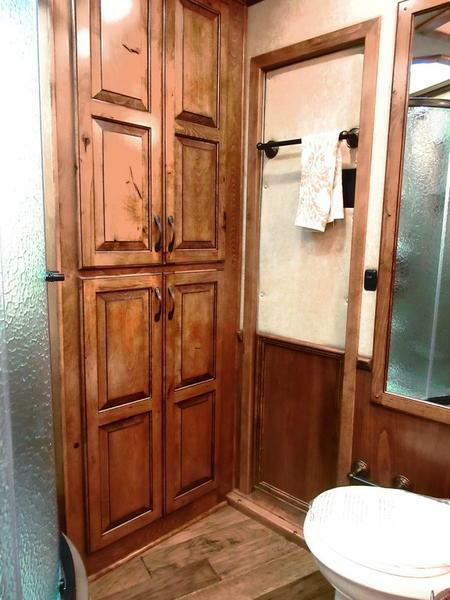 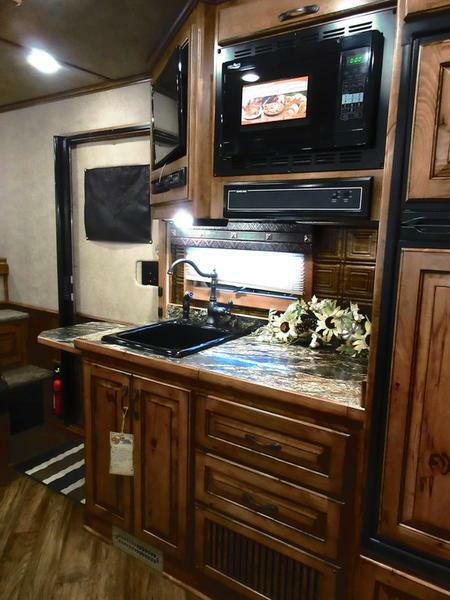 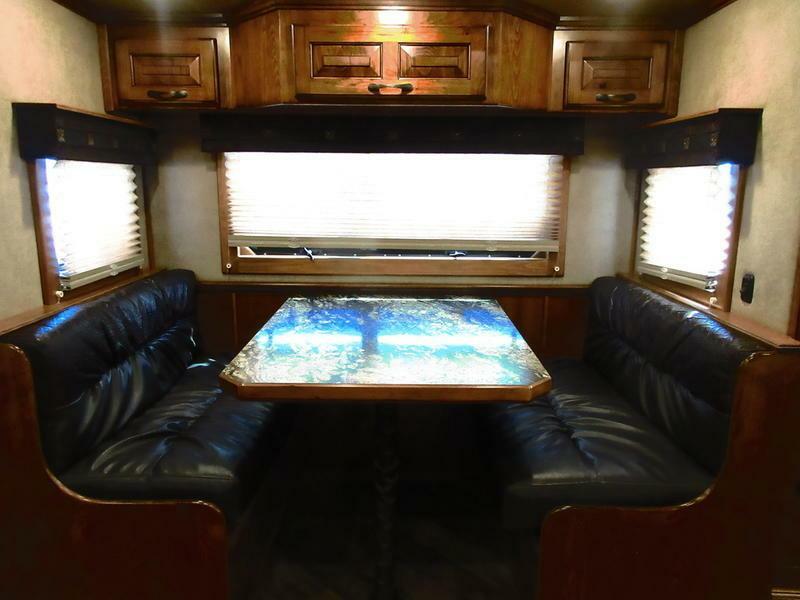 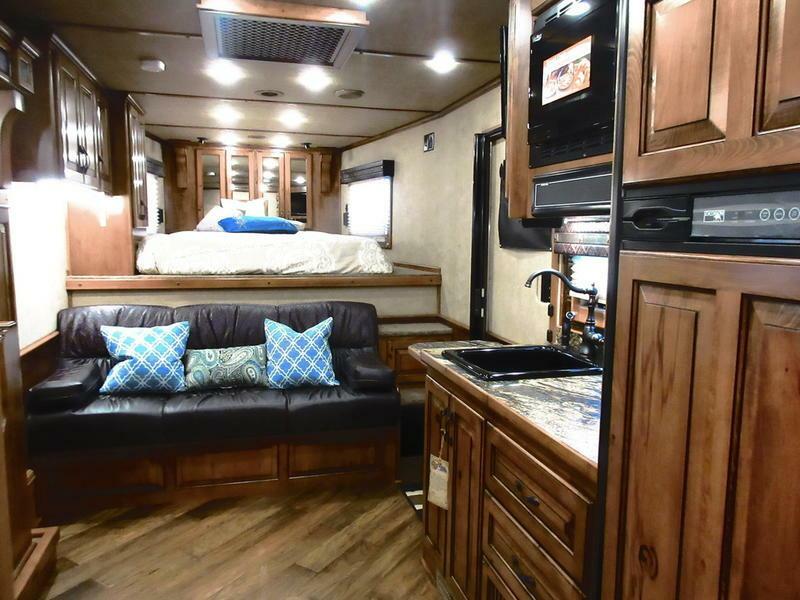 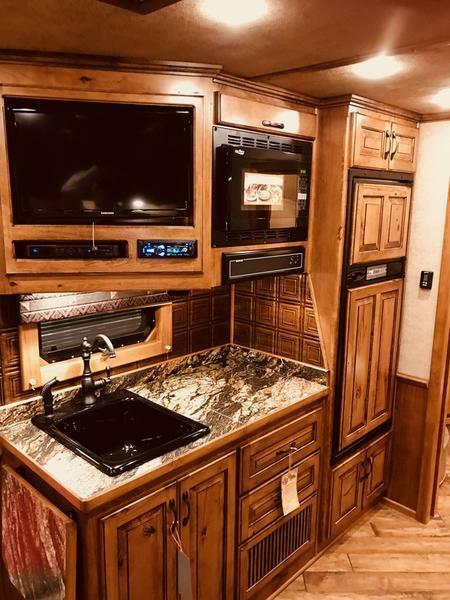 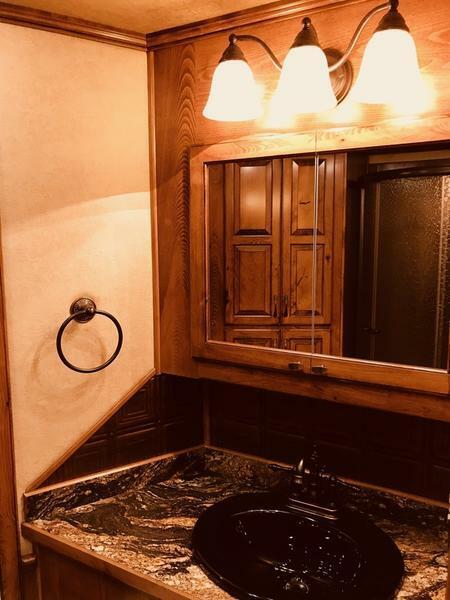 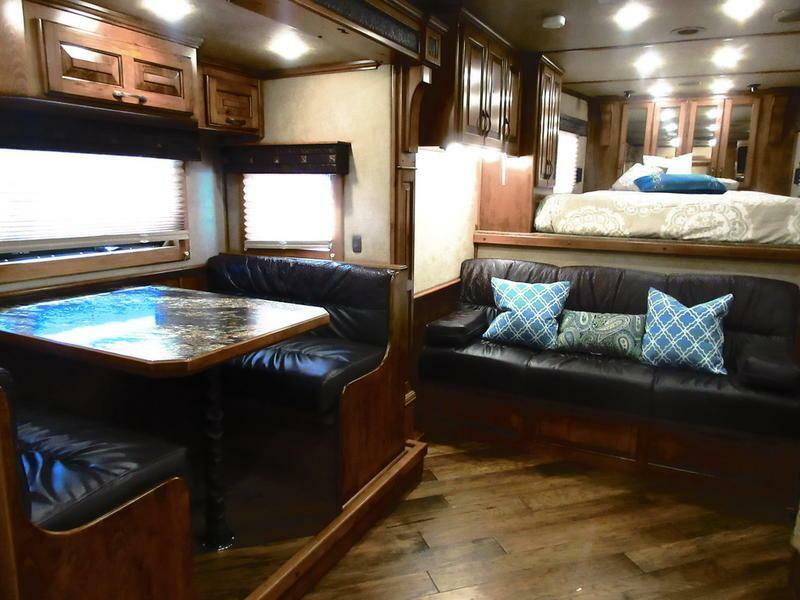 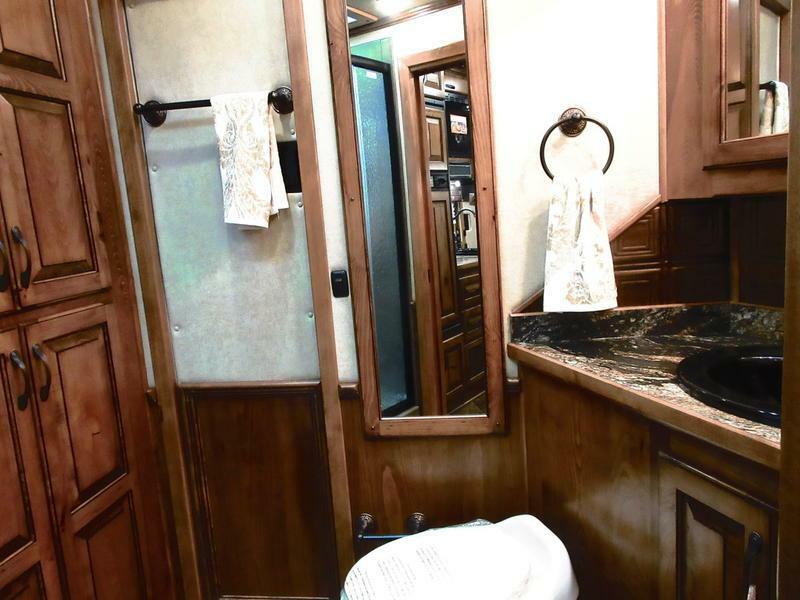 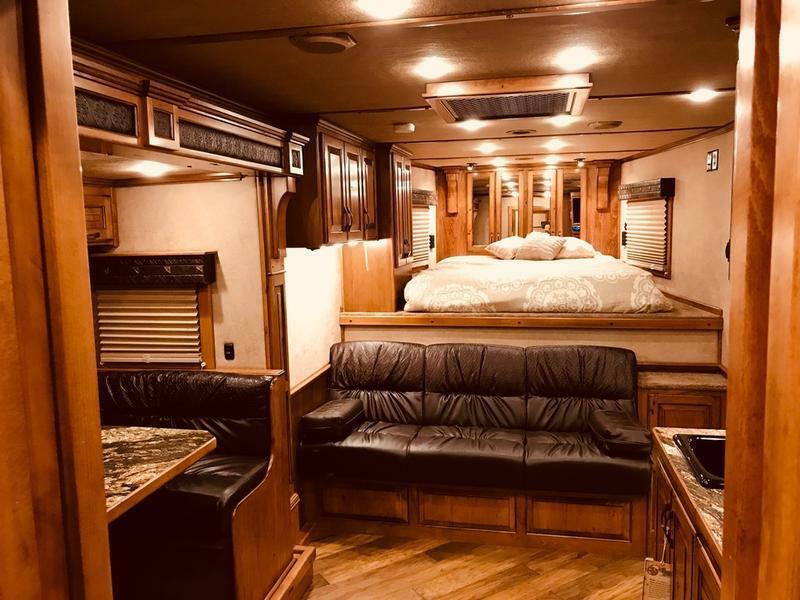 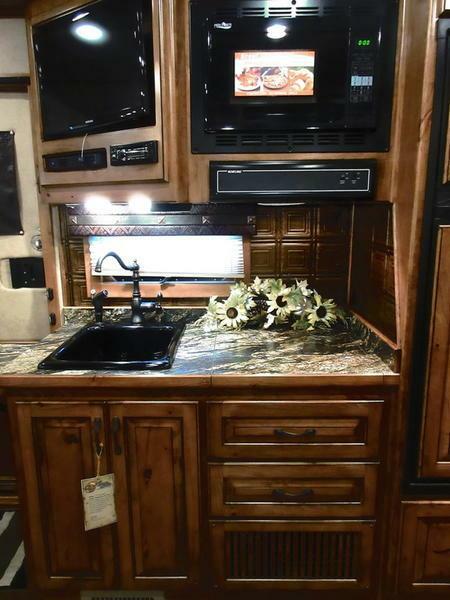 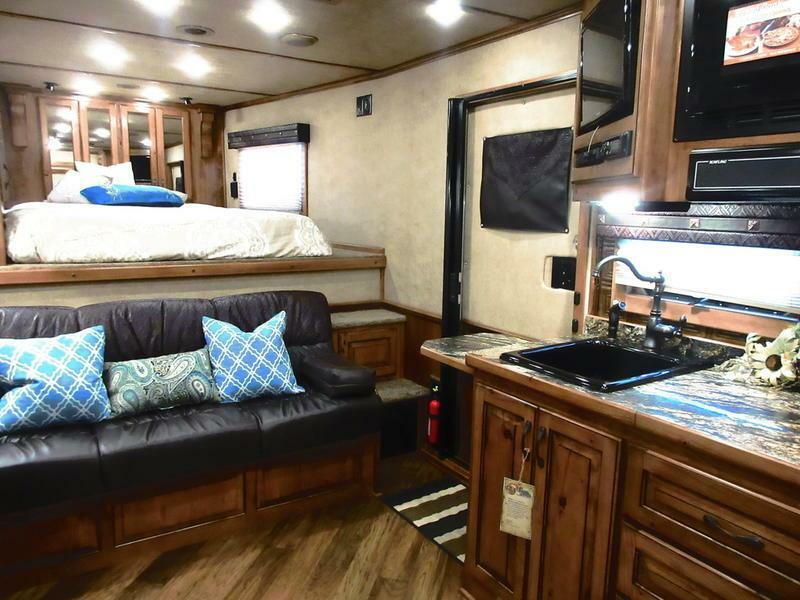 It features a cozy sofa and dinette with gorgeous detail, rich copper backsplash in the kitchenette, large bathroom with a full wardrobe, and an open bed for a larger feel in the trailer. 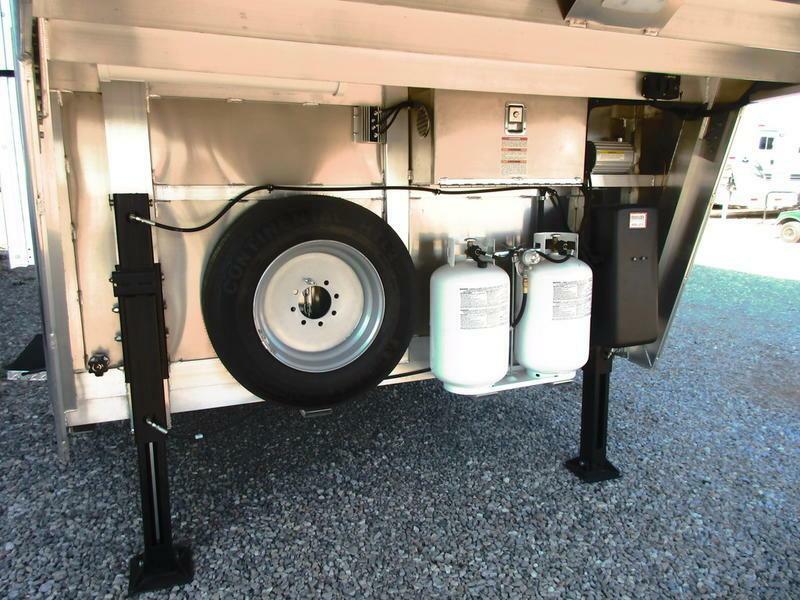 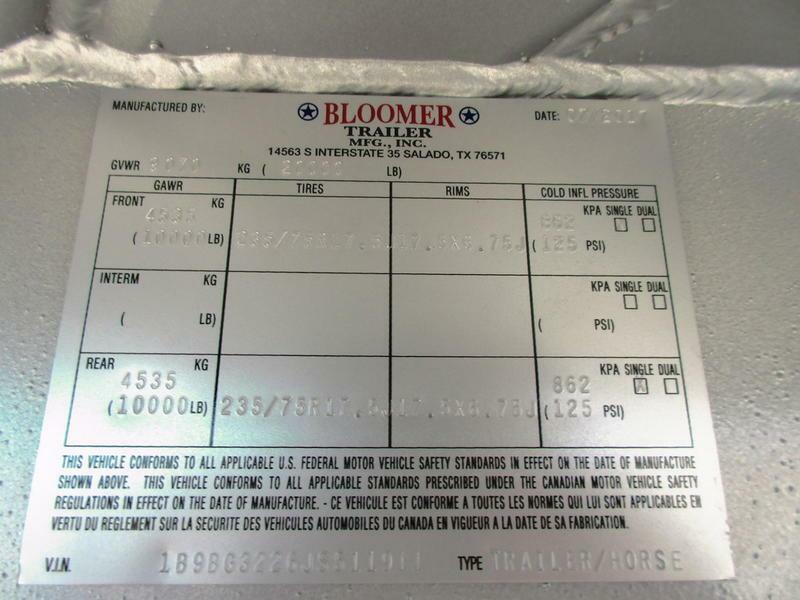 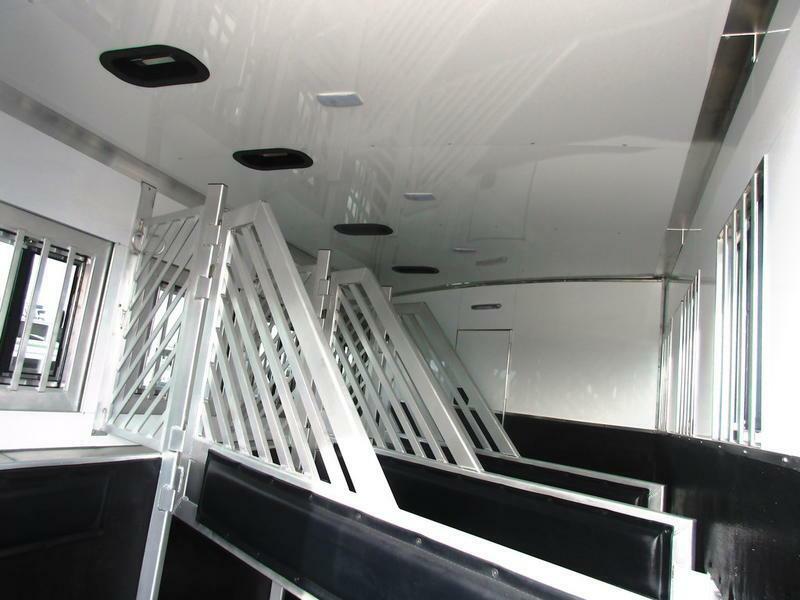 You will find that this trailer has been customized to fit a variety of users and is very user friendly. 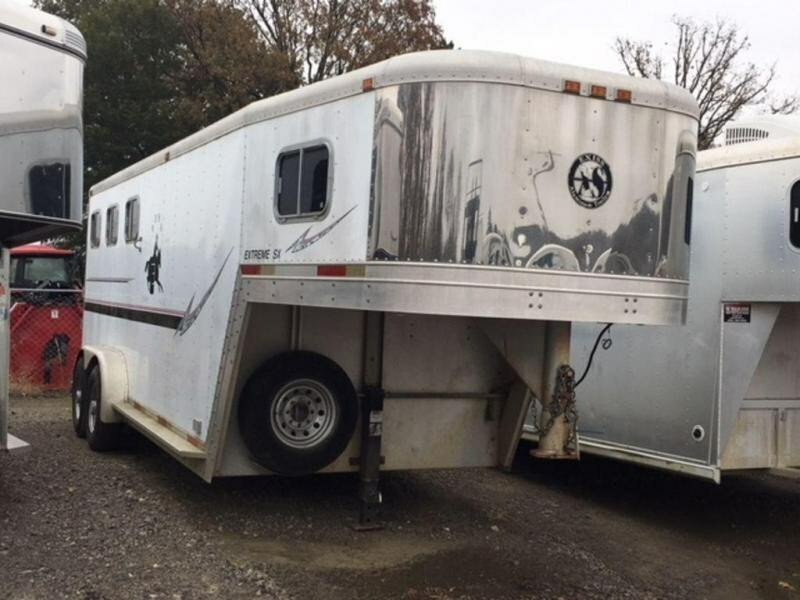 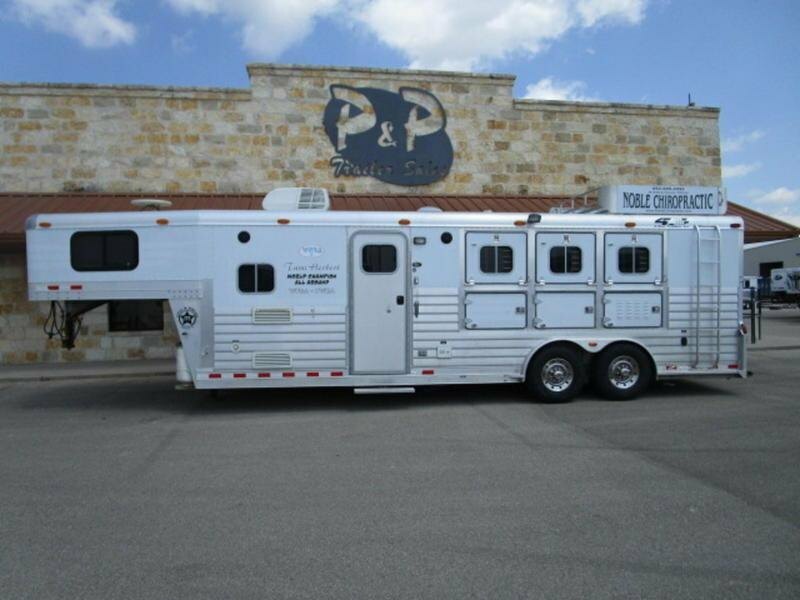 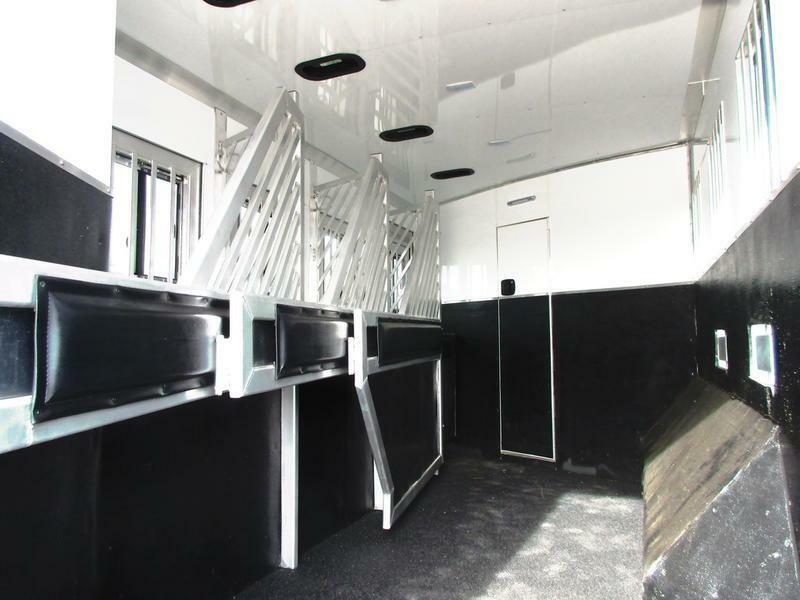 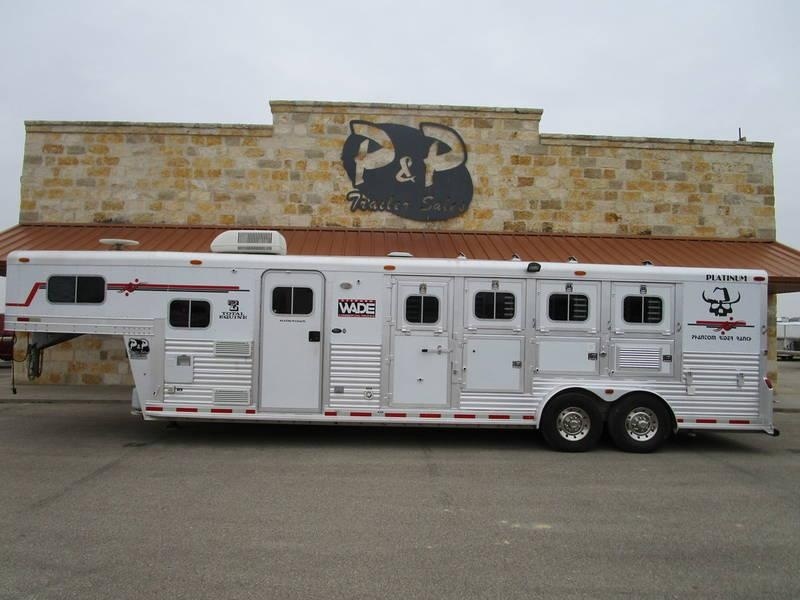 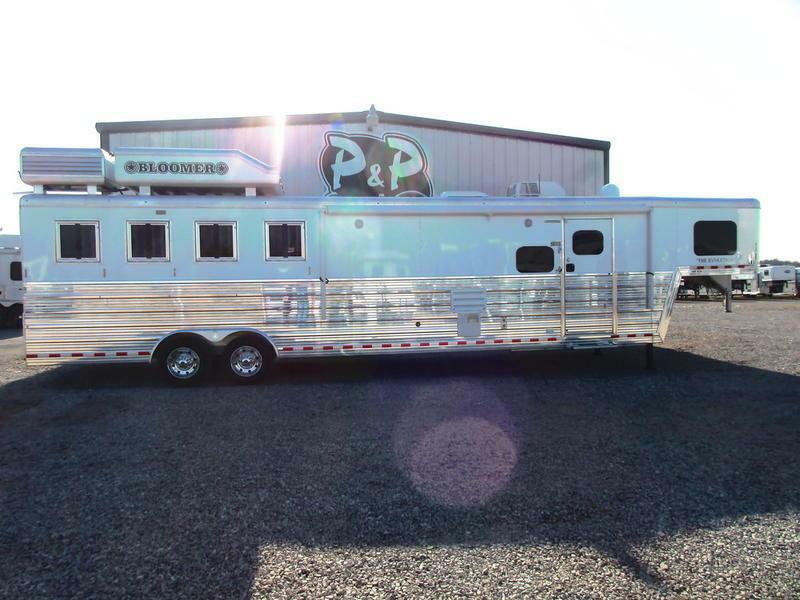 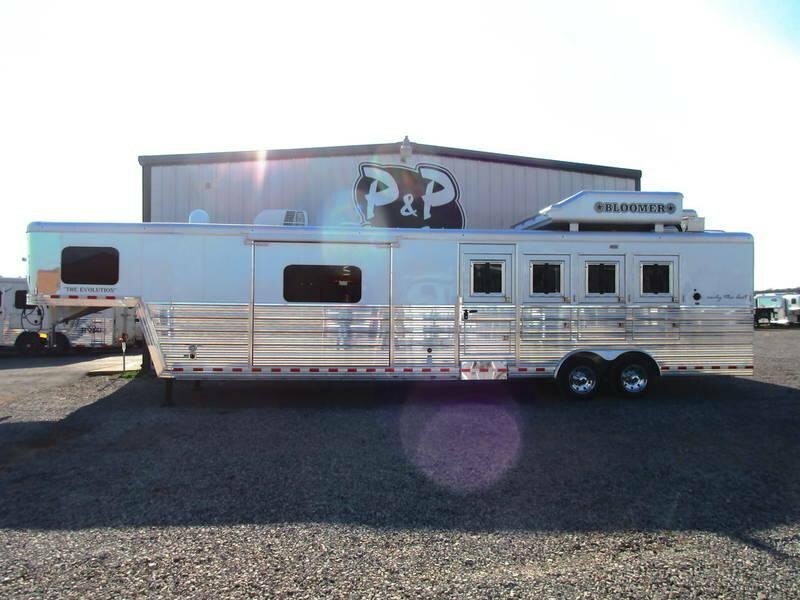 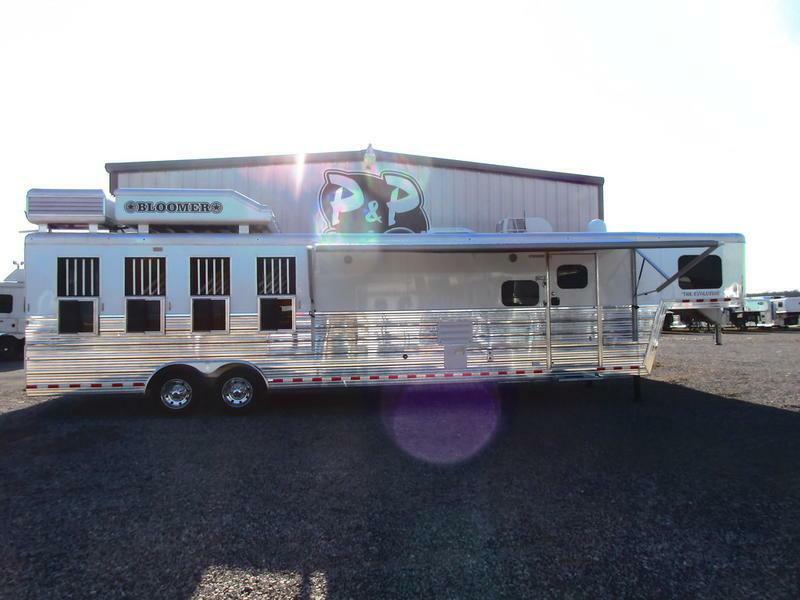 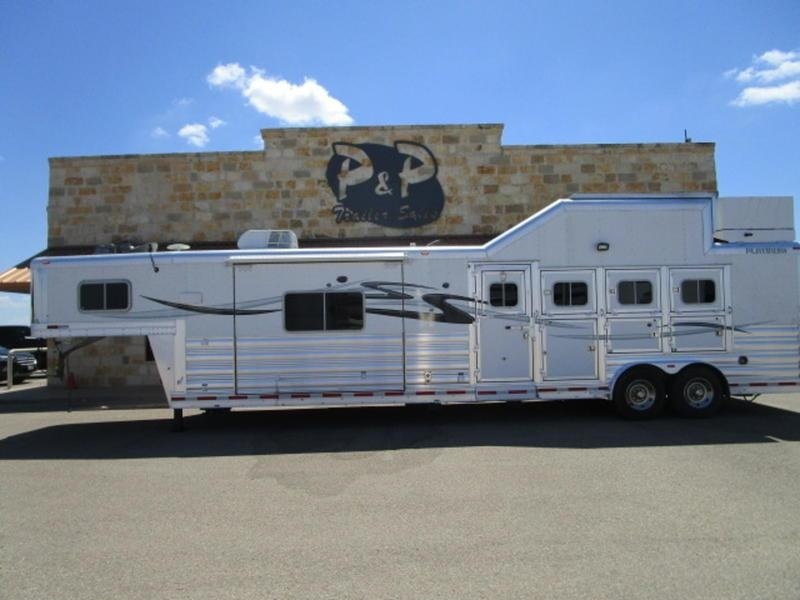 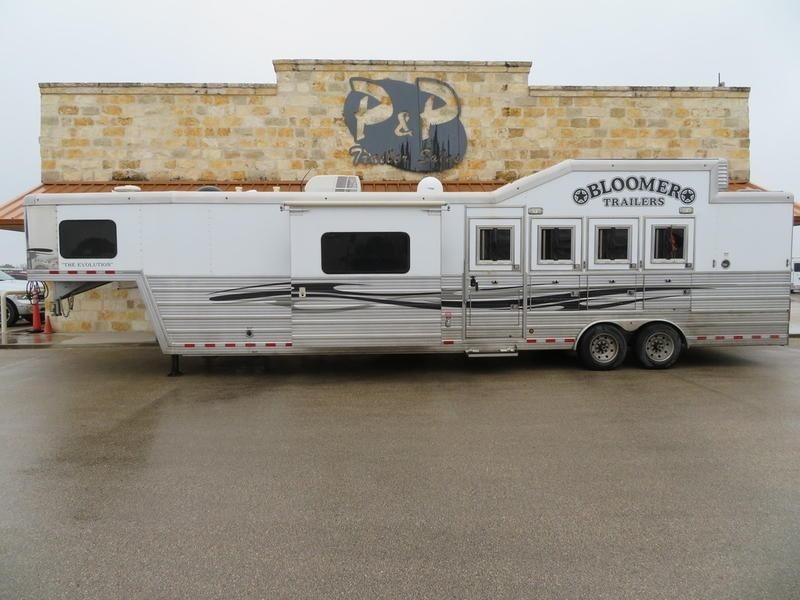 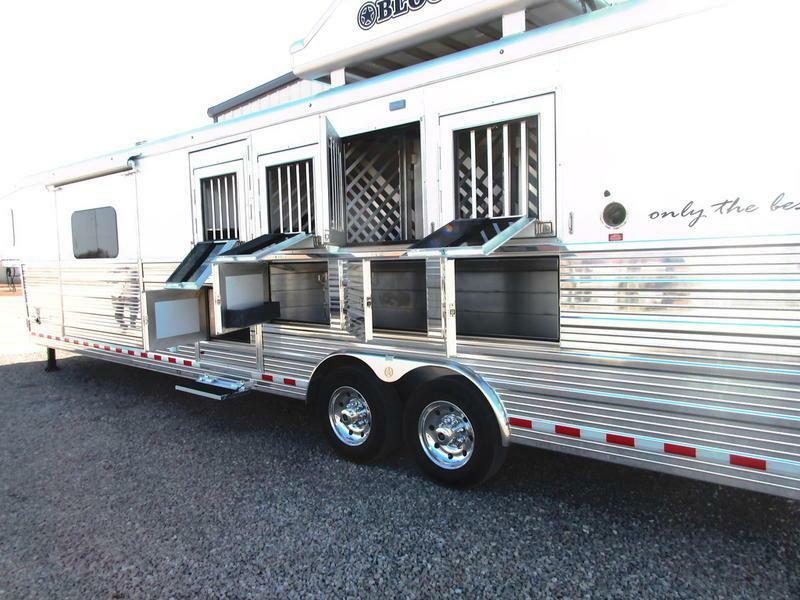 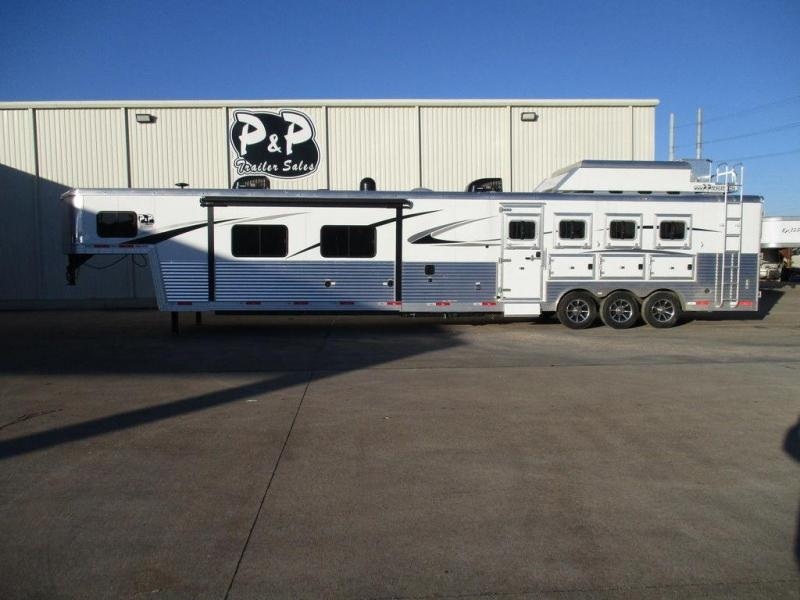 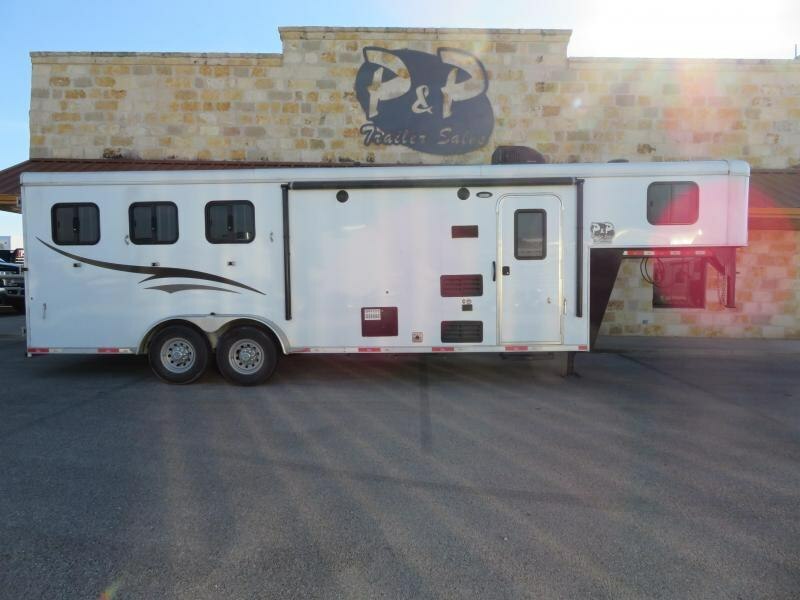 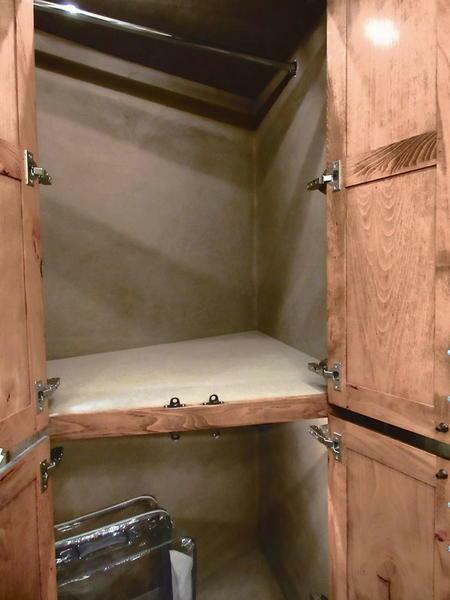 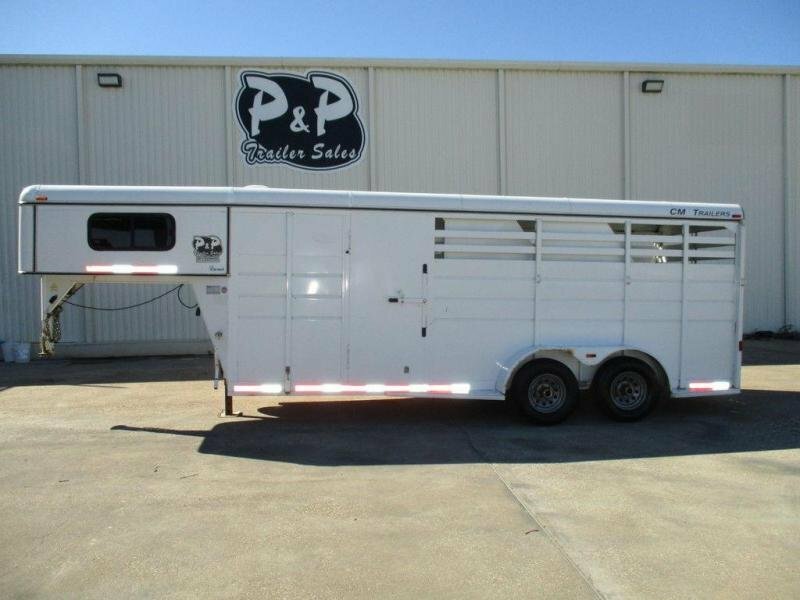 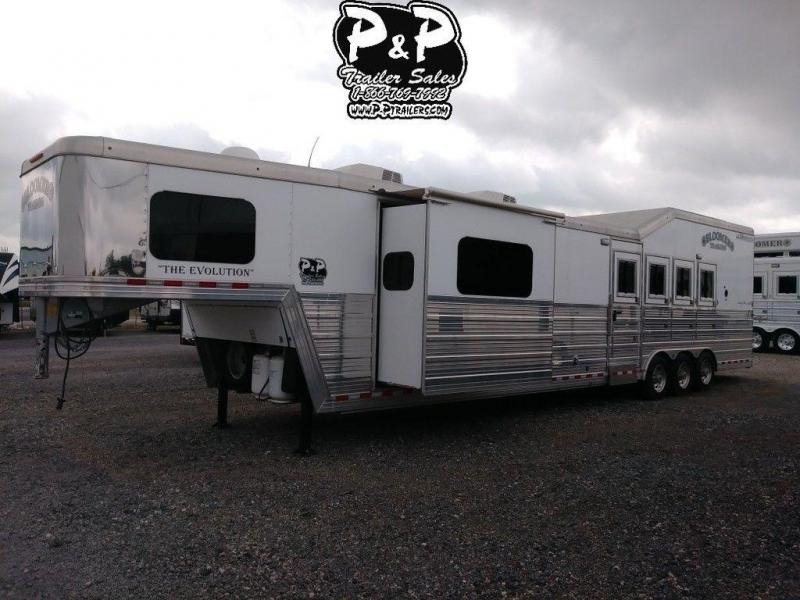 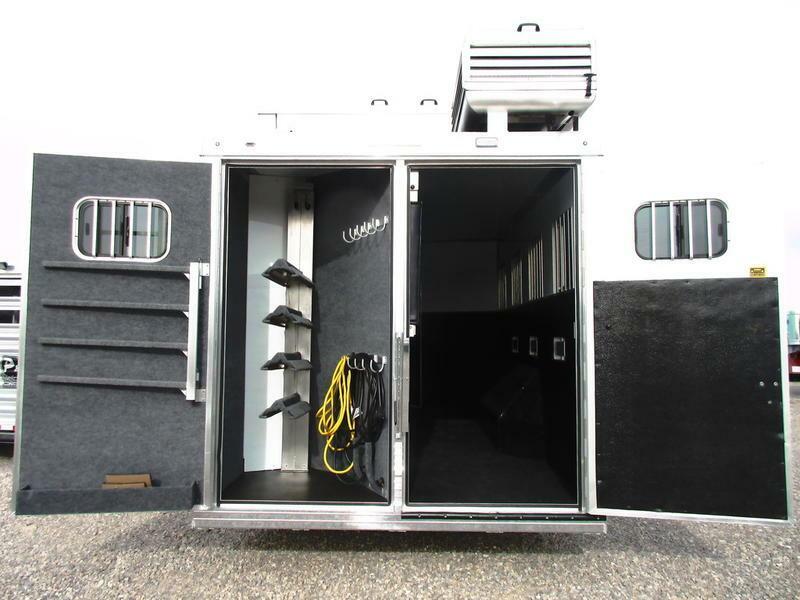 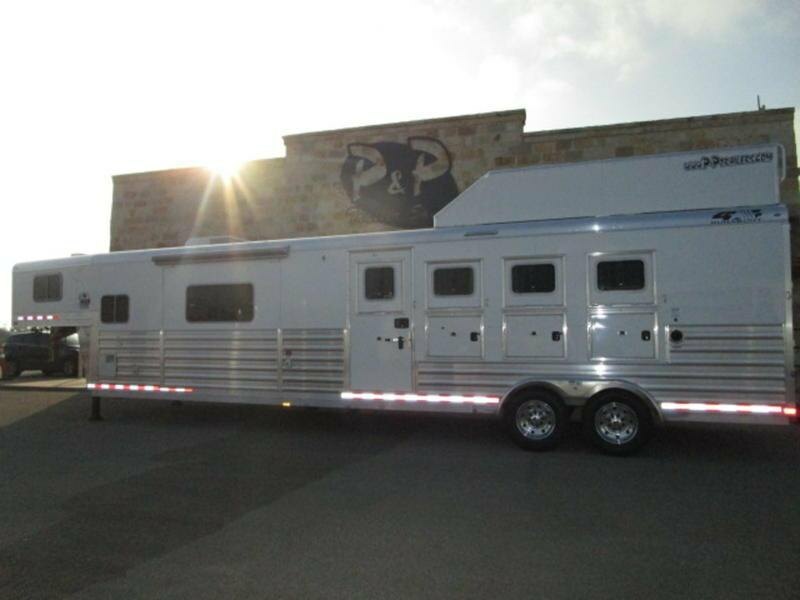 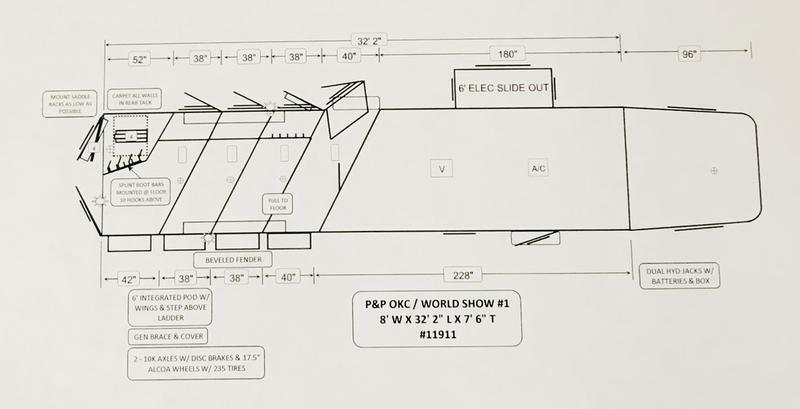 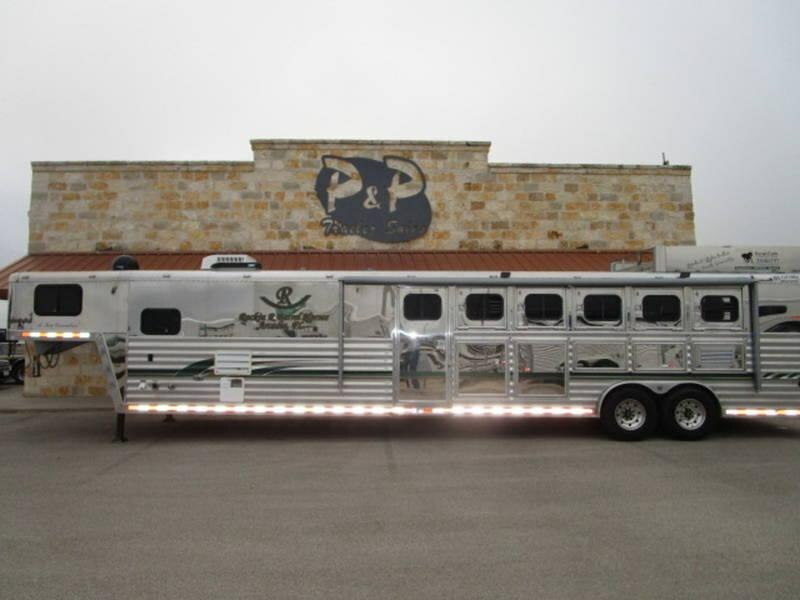 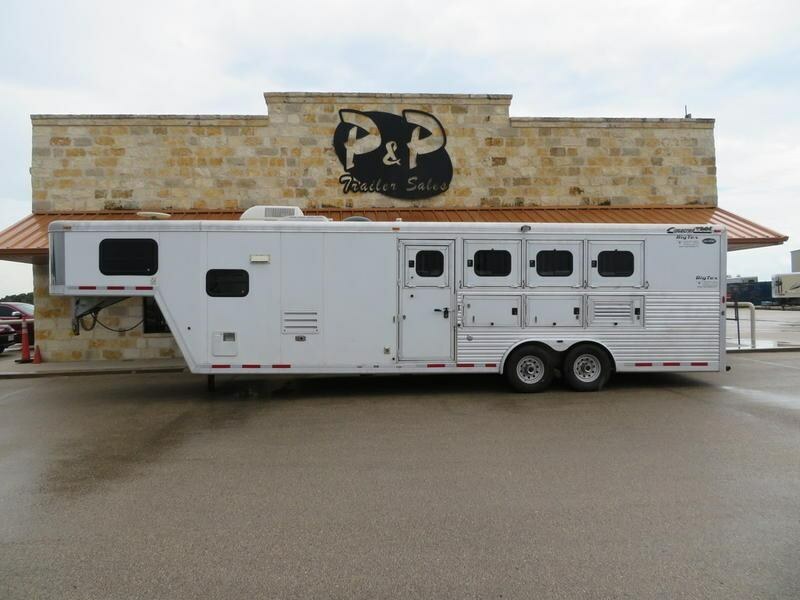 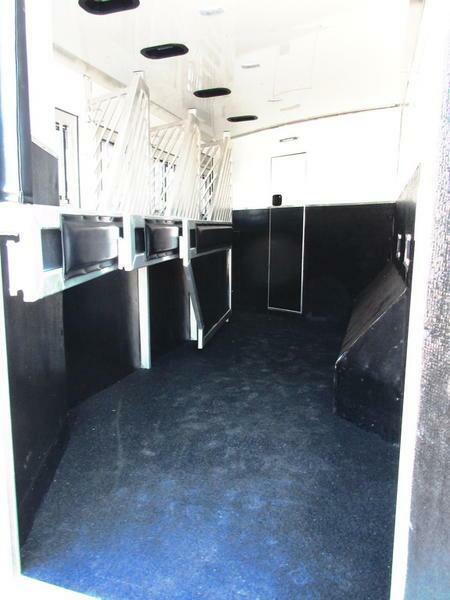 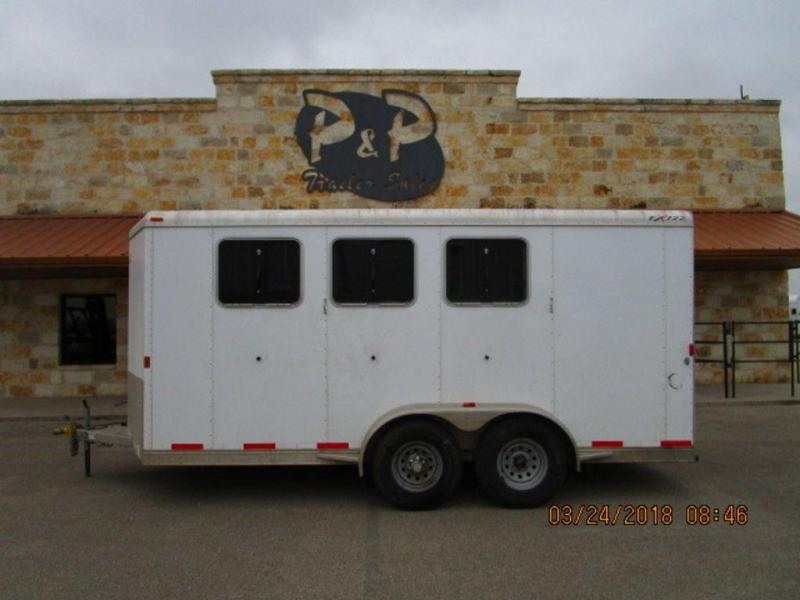 In the horse area it is a rear load with a saddle rack, blanket bars, brush tray, bridle hooks, stud divider at the first stall, flowthru head dividers, mangers, manger storage, drop down windows with bars on head side and buttside, swing open feed doors, pass thru door to LQ, pop up roof vent per stall, slam latch dividers, and Onan generartor.